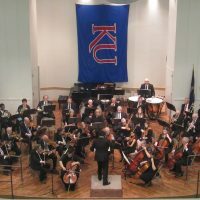 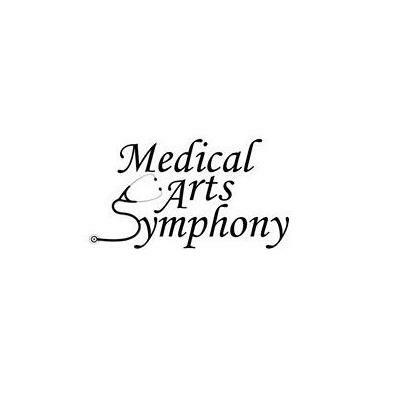 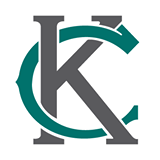 The Medical Arts Symphony of Kansas City, founded in 1959, is one of the oldest “doctors” orchestras in the country. 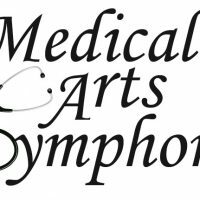 Today, the orchestra includes physicians, nurses, pharmacists, dentists, and healthcare students, as well as other musicians from the Kansas City area. 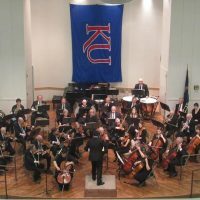 Since its founding, the Symphony has not wavered from its dual mission of providing an opportunity for amateur musicians to perform great works of Western music and enriching the cultural life of Kansas City by presenting free concerts to the public.